The Congregational Church in Killingworth, UCC has been a beloved treasure of our quintessential New England town since 1820. Its reach goes far beyond the current congregation. Important rites of passage have occurred here throughout the years -- baptisms, confirmations, marriages, and funerals. "Our steeple has guided pilots home. Our bell and our carillon have brought joy and inspiration to those around us.|"
• Interior Dome: The interior dome repair from a recent leak is a priority among the needs of restoration. Securing the dome from above as well as repairing and painting it. • Exterior: The exterior is in dire need of attention with large falling pieces, wood rot and peeling paint. The parking lot pavement is cracked and is lifting in many areas making it unsafe. The septic system is also in need of repair. • Bell, Clock and Carillon: The bell headpiece, clapper spring, and clapper support assembly are so rusted that can no longer ring it for safety reasons. • Interior: The interior carpet is severely faded and is deteriorating from the sun. This restoration project is also a preservation effort as we approach the 200th ‘birthday’ of our church building. There is much to do to bring this structure back…and to move it forward for the next 200 years. It will take a heartfelt effort of those who truly love this building to see it through. 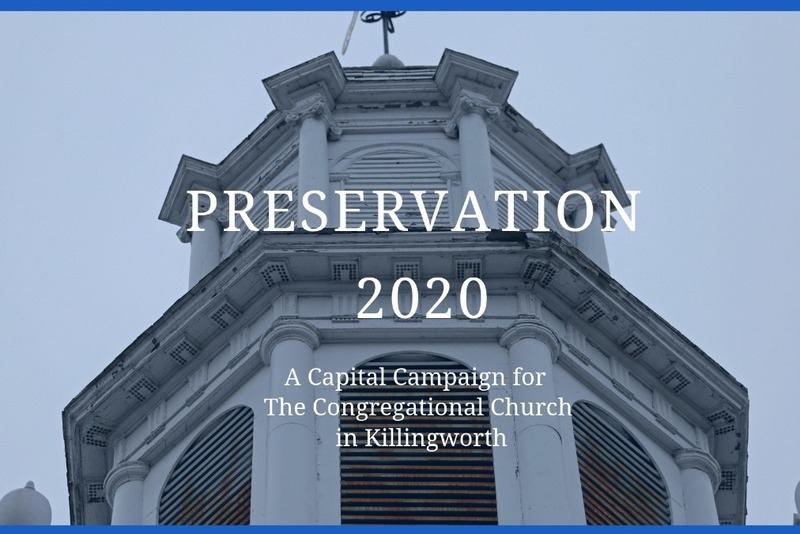 The Church Council voted to form a Church Preservation Committee and to begin obtaining estimates on preserving and restoring our church building. The Trustees have agreed a Capital Campaign will assist in raising the funds needed. Please help to keep our sanctuary from further deterioration. We need to give it the attention it deserves for future generations and celebrate those accomplishments on May 31, 2020...when it’s officially 200 years old. 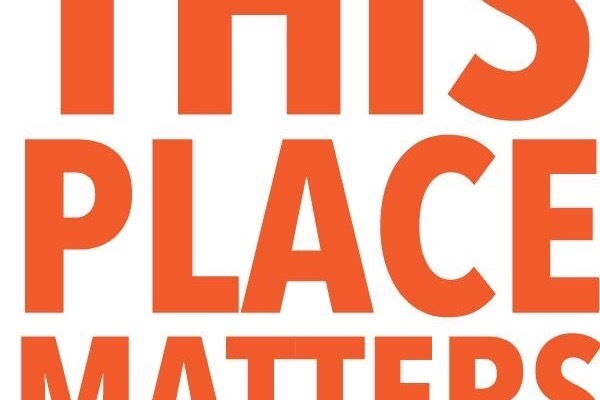 Help us save a cherished historic landmark!